“Wiccaphobia” … now this phobia is rather interesting to me…..
Why? Because of my own personal beliefs and spiritual journey. Wiccaphobia: which is the fear of witches and/or witchcraft. I am Wiccan, a solitary one who practices the use of white magic, and there’s definitely no reason to fear anything I do. I only believe in promoting love and light. I am well aware of those who practice dark magic, and I also stay away from them. However, that doesn’t mean that I fear them. But respectfully, it’s easy to fear that which one doesn’t understand. It takes strength, courage and faith to overcome adversity. That’s why I always encourage educating oneself. It helps to eliminate misinformation and eradicate fears. To learn more about other phobias, including Samhainphobia: which is the fear of Halloween, read more at Phasmophobia: A Ghostly Fear. 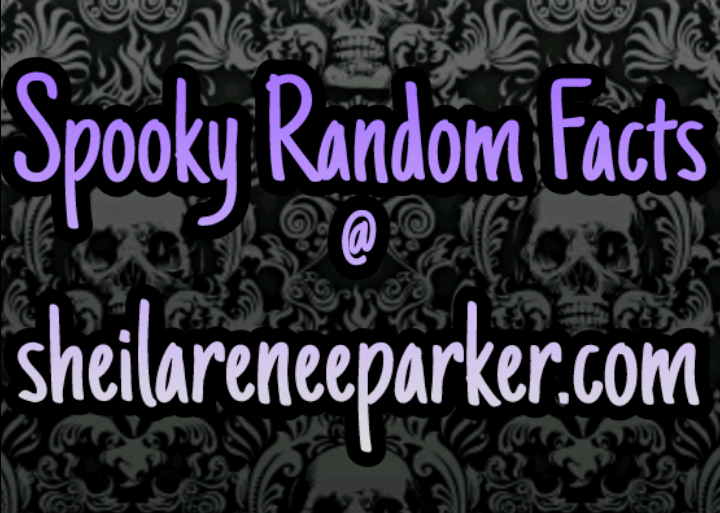 This entry was posted in Amazon, Artist, Author, Books, Empath, Faith, Fear, Halloween, Kindle, No Fear, Novels, Open Minded, Paperback, Paranormal, Paranormal Researcher, Phasmophobia, Phobias, Poet, Samhainphobia, Sheila Renee Parker, sheilareneeparker.com, Spooky Random Facts, Supernatural, The Spirit Within, Uncategorized, Wicca, Wiccan, Wiccaphobia, Witch, Witchcraft, Writer and tagged Amazon, Artist, Author, Books, Empath, Faith, Fear, Halloween, Kindle, No Fear, Novels, Open Minded, Paperback, Paranormal, Paranormal Researcher, Phasmophobia, Phobias, Poet, Samhainphobia, Sheila Renee Parker, sheilareneeparker.com, Spooky Random Facts, Supernatural, The Spirit Within, Wicca, Wiccan, Wiccaphobia, Witch, Witchcraft, Writer by SheilaReneeParker. Bookmark the permalink. I’m not Wiccan myself, but I find it fascinating and have a couple of books on it. I think one thing that drives people’s phobia of it is this ridiculous misconception that it’s synonymous with Devil worship. I was reading about this misconception and the writer said that one of the funny things about this misconception is that Wiccans don’t even believe in the Devil! People are influenced by the tv and movies and thing that all witches are black! I know several Wiccans and have no fear of them, whatsoever. There are those who practice the dark arts, and they have nothing to do with Wicca. I have had some dark magic used against me, recently, but I am protected. Sorry that has happened to you. Glad to hear that you are protected!